 The Institute of Chartered Secretaries and Administrators maintains a presence in Jersey through its local Branch Council. The Council strives to enhance the presence of the ICSA within Jersey, to support members and students throughout their careers and study programmes, as qualified or aspiriing chartered secretaries. The Council is maintained in accordance with a strict set of guidelines, or constitution. The constitution is bespoke to the Council's needs and operations and allows for a flexible approach towards providing support to and enhancing the presence of members and students of the ICSA in Jersey. The Council works alongside other Branches of the ICSA to ensure a consistent and applied approach across all areas, as well as working with the ICSA on the development of new programmes, products and reports. More information on each of the Council members can be found below and should you have any queries or wish to become a member of the Council, please do not hesitate to contact us. Since becoming an Associate of the Institute of Chartered Secretaries and Administrators in 1997 Robert has successfully combined the knowledge gained in qualifying with his experience in Information Technology to service the business needs of the offshore finance industry. Until December 2014 he was a shareholder and CEO of Unity Software Limited, a successful software development company which provided solutions to companies in 15 global offshore jurisdictions. Following the sale of the company to a UK Plc Robert joined Moore Stephens in Jersey were his role as company secretary requires him to service the needs of a network of in-house companies. Robert has been Chairman of the Jersey branch since 2014 and became a Fellow of the Institute in 2016. Sue is a trust manager at Garfield-Bennett Trust Company where she is responsible for a varied portfolio of clients and has oversight of a team of administrators. During her career Sue has held senior roles at a number of licensed Trust companies in the Channel Islands and with over 40 years of working in the offshore financial services industry, in both the banking and trust sectors, Sue's considerable experience is greatly appreciated in her role as secretary of the Jersey branch. Anna is a Senior Manager in the Private Client department for First Names Group in Jersey. She has worked in both private and institutional fiduciary institutions, dealing directly with clients from the UK, the rest of Europe and North America. Having worked in the the financial services industry for over 25 years, Anna brings a wealth of experience to the Jersey branch council. Valerie has over 15 years' experience in the financial services industry and is a manager with one of Jersey's leading financial services providers . Valerie is responsible for all matters, trust and corporate, for an ultra-high net worth multi-jurisdictional family, supporting the trustee directors, who are based globally, with the efficient running of various complex global structures and the management of the relationship with the family and its advisors. Valerie has gained wide experience acting in a secretarial role for a number of complex offshore holding structures and serves as a company secretary on a number of companies. Prior to her current role, Valerie worked for several international banks within their private client or employee benefit departments. Valerie is a Fellow of the Institute of Chartered Secretaries and Administrators, holds a post graduate degree in Education and Applied Phycology and a master’s degree in Linguistics and is currently is undertaking further professional qualifications. Hannah is the Head of Governance for Link Asset Services, and has over 17 years’ experience in the financial services industry. Having worked in both Jersey and London, Hannah started her career providing private wealth services to high-net-worth individuals, before moving into a support role. Hannah now heads up the Company Secretarial, Governance and Client Support Services teams within a business that provides both fund services business and trust company business services to its clients. Hannah holds ACIS status, and is a former winner of the ICSA Jersey “Company Secretariat of the Year” award. Hannah was also a silver winner in the Capita People Awards in 2015 for “Leadership”. Giles has over 30 years’ experience in the financial services industry and is company secretary with Deutsche Bank in Jersey and Guernsey responsible for governance and the secretariat function. Giles services a number of Boards and Committees and supports directors including non-executive directors. Prior to moving to Jersey he worked in London for Deutsche Bank and previously for an international insurance broker with broad company secretary responsibilities. Giles is a Fellow of the Institute of Chartered Secretaries and Administrators (ICSA) and is also a former ICSA prize winner. Sean joined JTC as an Assistant Trust Officer in 2009 in his first role from university and, since then coupled with a fulfilled ambition of travelling the world for a year in 2012, he has successfully developed his career to his latest managerial promotion in 2017. Sean is currently responsible for the management of a portfolio of private wealth clients (predominantly from East Africa as well as the UK) and their entities which engage in activities across a number of asset classes including quoted / unquoted investments, commercial and residential property and trading structures. Having professionally qualified with the Institute of Chartered Secretaries and Administrators (ICSA), he is now studying towards Chartered status and sits as a council member of the ICSA Jersey Committee. Sean has also been featured in the definitive 2017 eprivateclient Top 35 Under 35 list which is designed to identify, recognise, introduce and promote the rising stars of the private client professions. Siobhan has over 11 years company secretarial experience of London Stock Exchange listed companies. She qualified as an ACIS in 2014 and is a former winner of the ICSA Jersey Company Secretarial Officer of the Year award. She currently works for BNP Paribas Securities Services S.C.A Jersey Branch, as an Associate Director, Head of Listed Company Secretarial Services. She previously spent a year working for Credit Suisse Administration Services (Cayman Islands) assigned to their Global FATCA project and Anti Money Laundering procedures. Prior to this she worked in London for Downing LLP for seven years.